The nostalgic and vintage look never separates Sandra Macaron’s designs. The ‘Mimic’ stool is a reinterpretation of the wicker stool popular back in the 1950s, in old Beirut souks, homes and terraces. 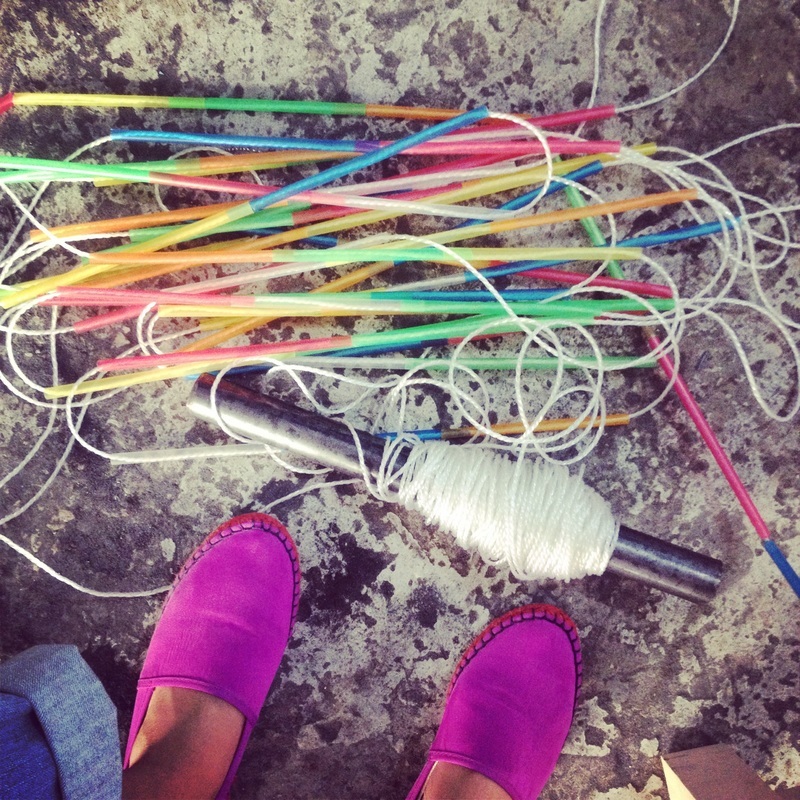 It combines cultural heritage with recycled materials, replacing the traditional hand weaved cane with colored straws, hence ‘mimicking’ the past technique. It’s a mix of a modern aesthetic with a historical appeal. 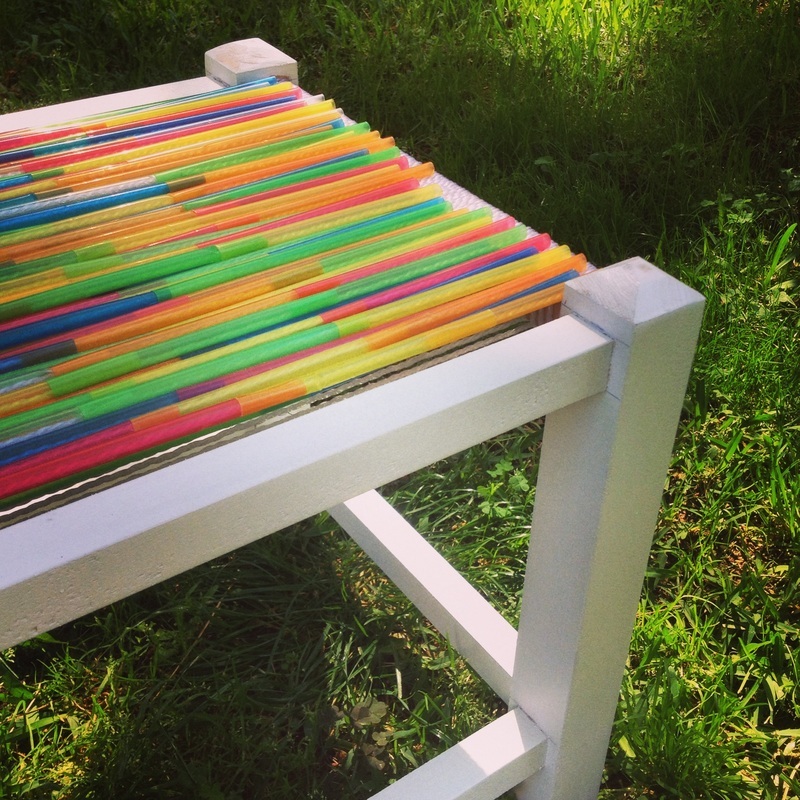 The result is a surprisingly fun, colorful, comfortable seat, reviving past childhood memories with the use of a used material.